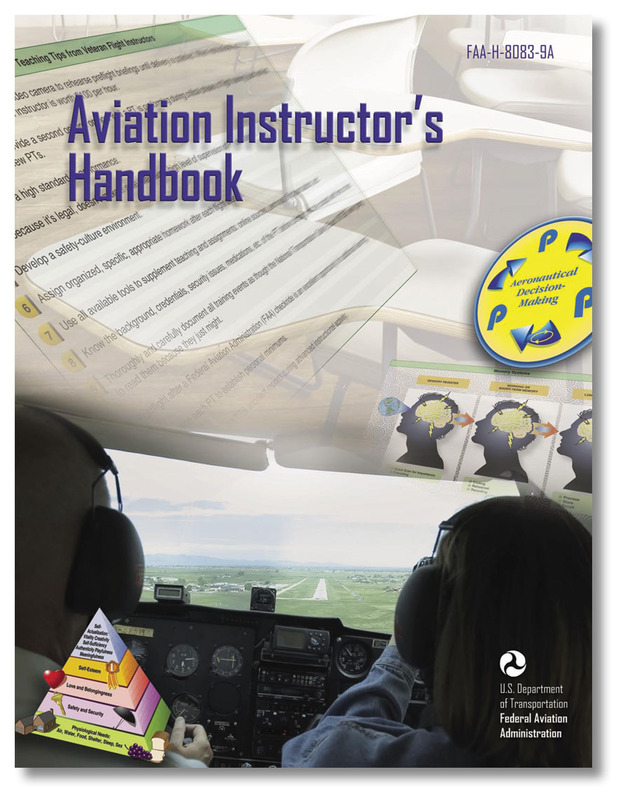 Designed for ground instructors, flight instructors, and aviation maintenance instructors, this Aviation Instructor’s Handbook was developed by the Federal Aviation Administration (FAA) in cooperation with aviation educators and industry to help beginning instructors understand and apply the fundamentals of instruction. 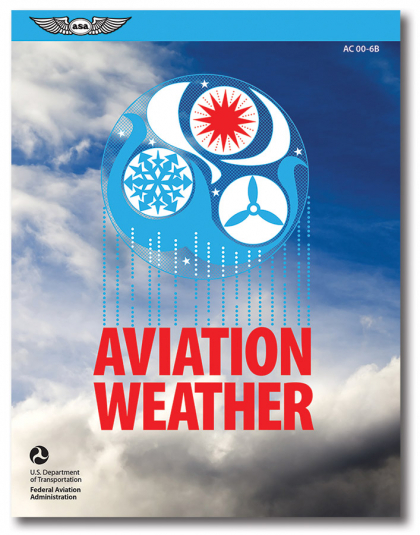 This handbook provides up-to-date information on learning and teaching, and how to relate this information to the task of teaching aeronautical knowledge and skills to students. Experienced aviation instructors will also find the information useful for improving their effectiveness in training activities. 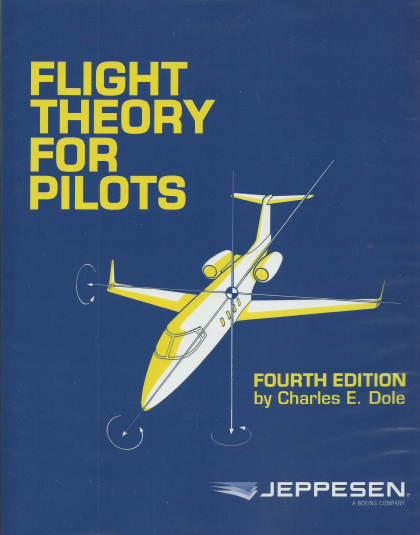 This book is a key reference tool to all the information necessary for operating as an authorized flight instructor and passing the Fundamentals of Instructing FAA Knowledge Exam. 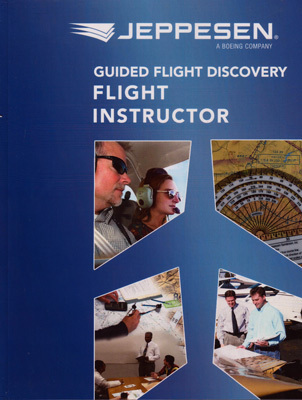 Subjects covered include human behavior, the learning process, effective communication, the teaching process, assessments, planning instruction activity, instructor responsibilities, techniques of flight instruction, and risk management. Appendices include a comprehensive bibliography of references, information on how to develop a test item bank, certificates and ratings endorsements, personal minimums checklist, flight instructor endorsements, and relationships of decision-making models. Newly illustrated with full-color drawings and photographs. 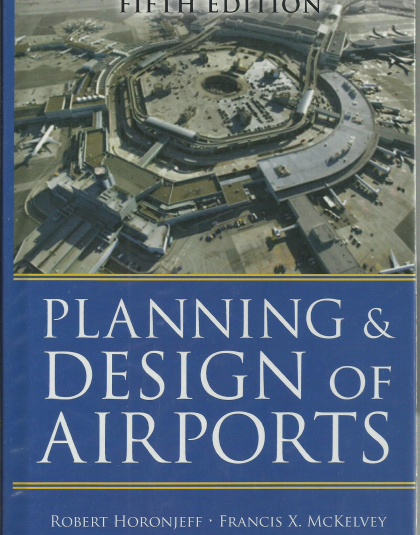 Softcover, 8.25″x10.75″, 226 pages.